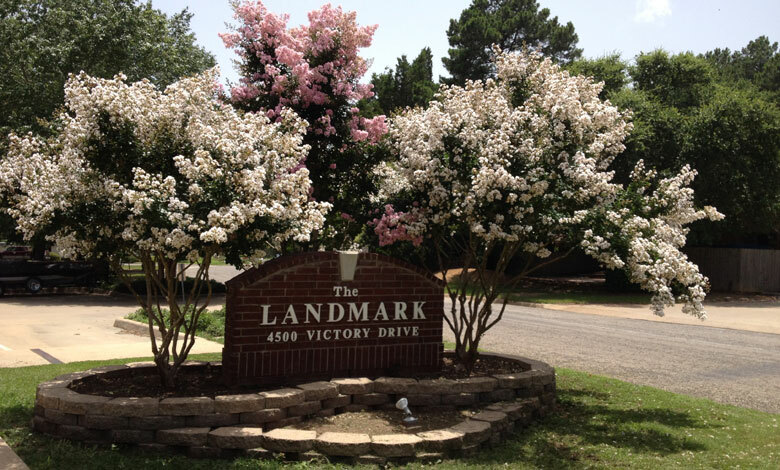 The Landmark at Victory Drive offers affordable high-end one and two bedroom apartment homes for anyone looking for a quiet respite from work, an easy retirement, or anything in between. Check out all The Landmark has to offer and make it your new home today! 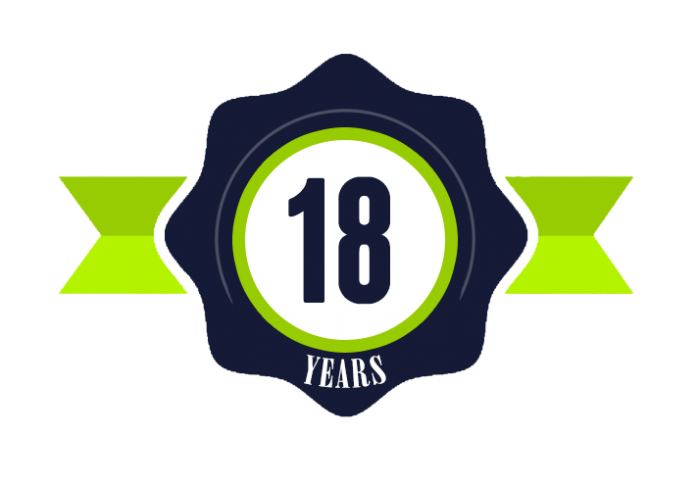 We maintain our units as we would want to live there ourselves – replacing appliances, flooring, countertops, lighting, hardware, and fixtures aggressively. 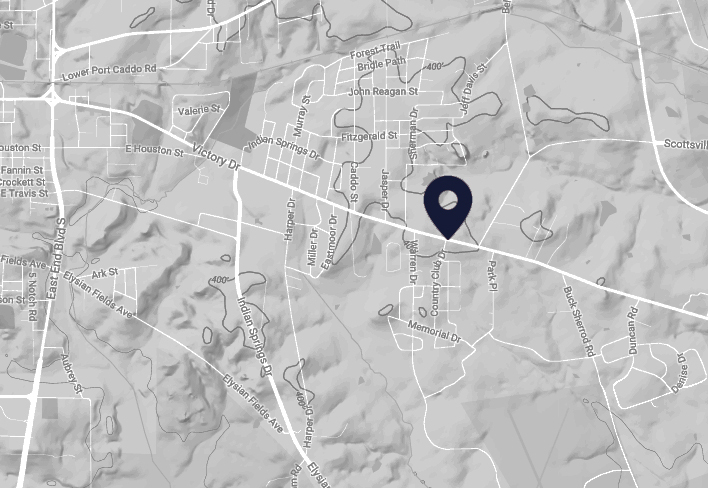 We have been owned and operated by the same east Texas family since 1999, and our goal is to be less like a big property manager and more like a hometown neighbor. 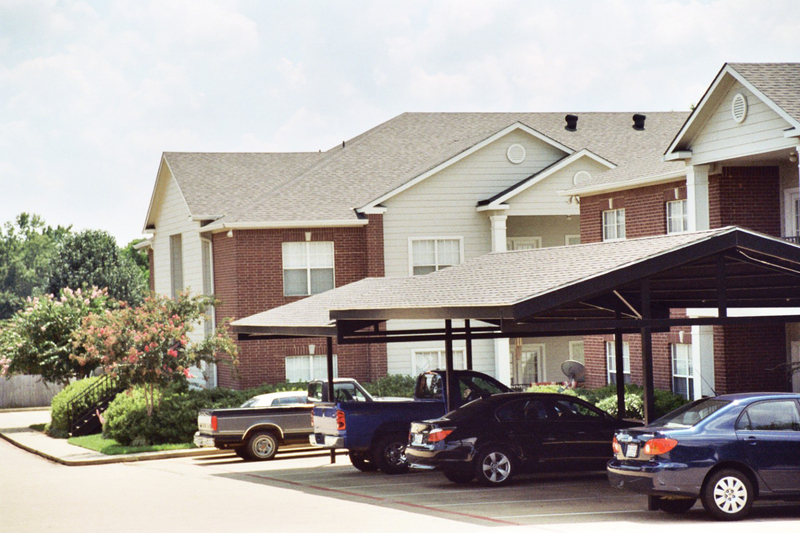 Situated across from the local golf course along Highway 80 with easy access to both Longview and Shreveport, we have the best location in Marshall. 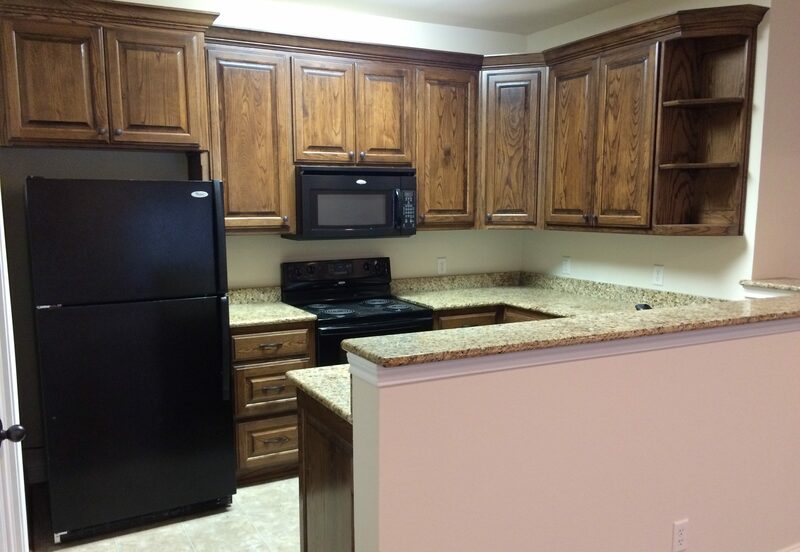 Check Out Our Units NOW! 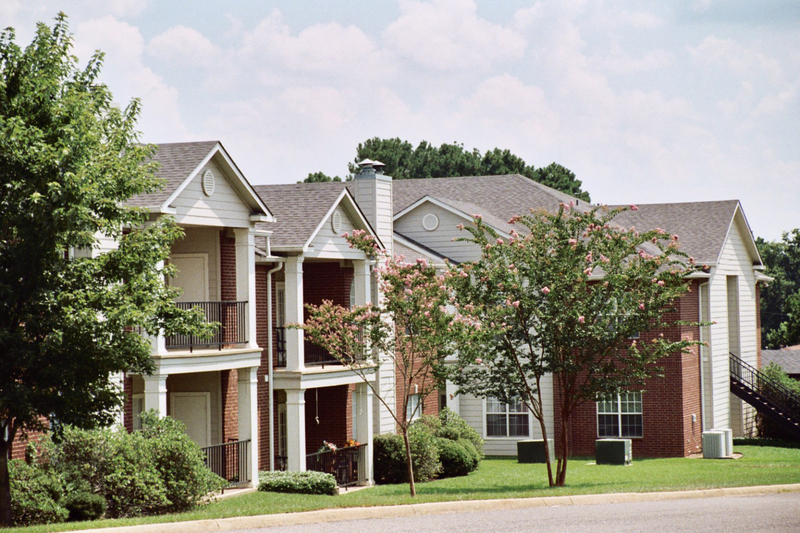 We offer several options at different price points to best fulfill the needs of our tenants. Look to see what unit best fits you!